Fully living as a disciple of Jesus Christ requires following his commission to make disciples — Opening Doors to Witness Christ to others. We accomplish this when we allow his Good News to inspire joyful words and deeds each day. As we become conscious witnesses to God’s everlasting mercy, we unleash the Gospel to everyone we meet. Each year when we support the CSA, we renew this opportunity to witness Jesus. The CSA fuels the engine of the Gospel mission of our Archdiocese — more than 100 ministries touching every soul in southeast Michigan. 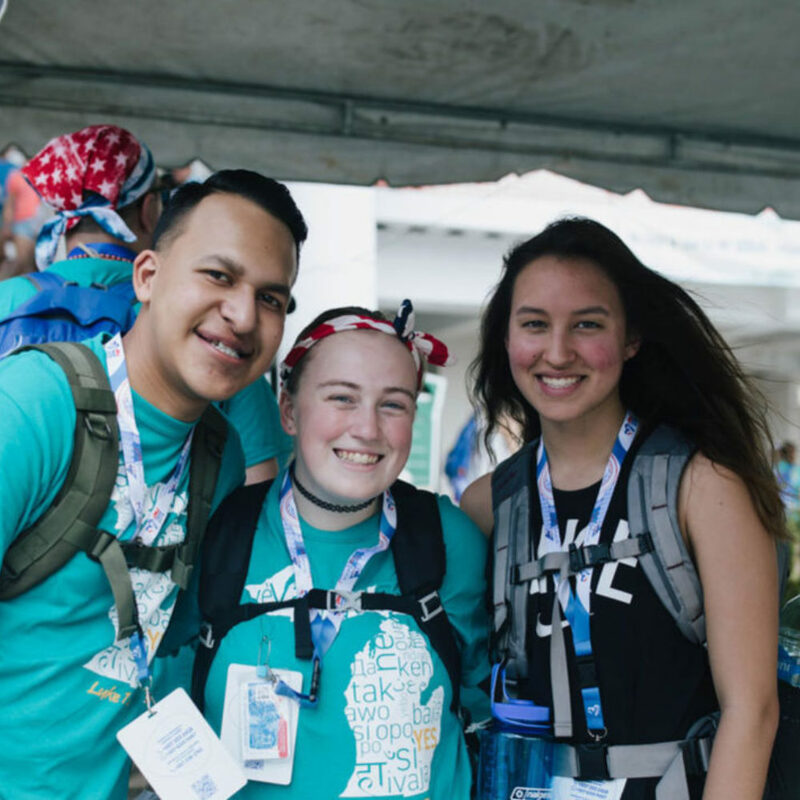 The spirit of joining together to witness Christ in carrying out these works of mercy is what Pope Francis envisioned when he encouraged us to become a “joyful band” of missionary disciples. We are grateful to our pastors, who lead this effort in their parishes, and to our parish and archdiocesan staff and lay volunteers who do the hard work of annually conducting the CSA. We are particularly grateful to our many faithful stewards who so generously give their treasure to the CSA, benefiting all their brothers and sisters in Christ throughout southeast Michigan. “A Christian steward is one who receives God’s gifts gratefully, cherishes and tends them in a responsible and accountable manner, shares them generously in justice and love with others, and returns them with increase to the Lord” (U.S. Bishops’ 1992 Pastoral Letter, Stewardship: A Disciple’s Response, P.9). What is the Catholic Services Appeal? 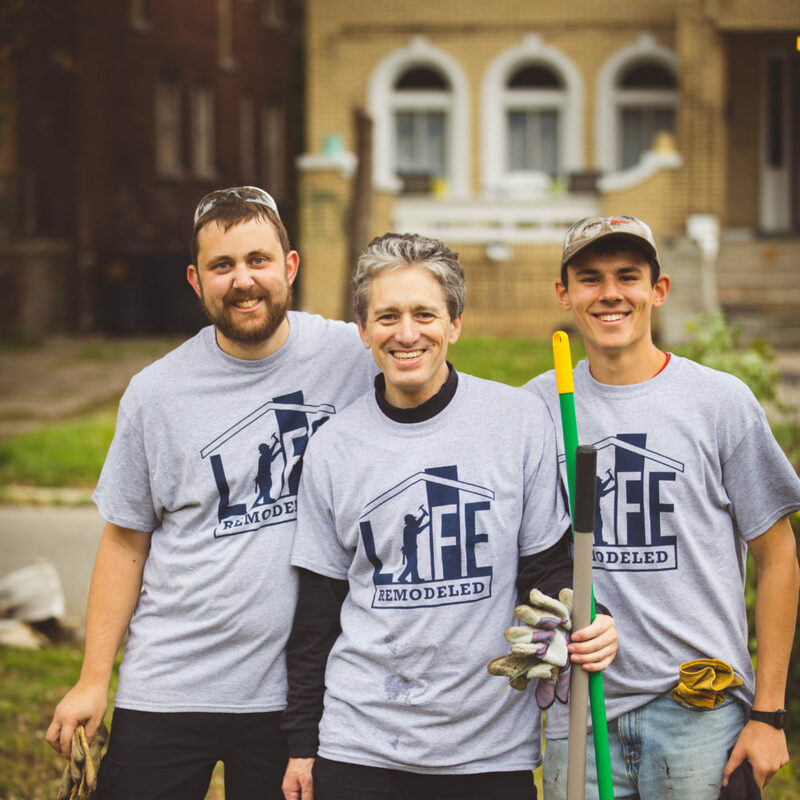 The Catholic Services Appeal is an annual campaign that raises funds for Archdiocese of Detroit ministries, programs and services that benefit all the faithful in southeast Michigan. This archdiocesan-wide campaign communicates that the local Church extends beyond the parish. Since the CSA was introduced in the early 1980s, it has been conducted through parishes with the support of materials and guidance from the archdiocese. The CSA is an opportunity for the faithful to respond to Christ’s command “to love one another as I have loved you” (John 15:12) by helping to fund services throughout the broader area of southeast Michigan. This collaborative, archdiocesan campaign is a way to demonstrate the unity of the larger Church and to fund these vital programs, as opposed to simply increasing the archdiocesan assessment of parish offertories. What does the CSA fund? 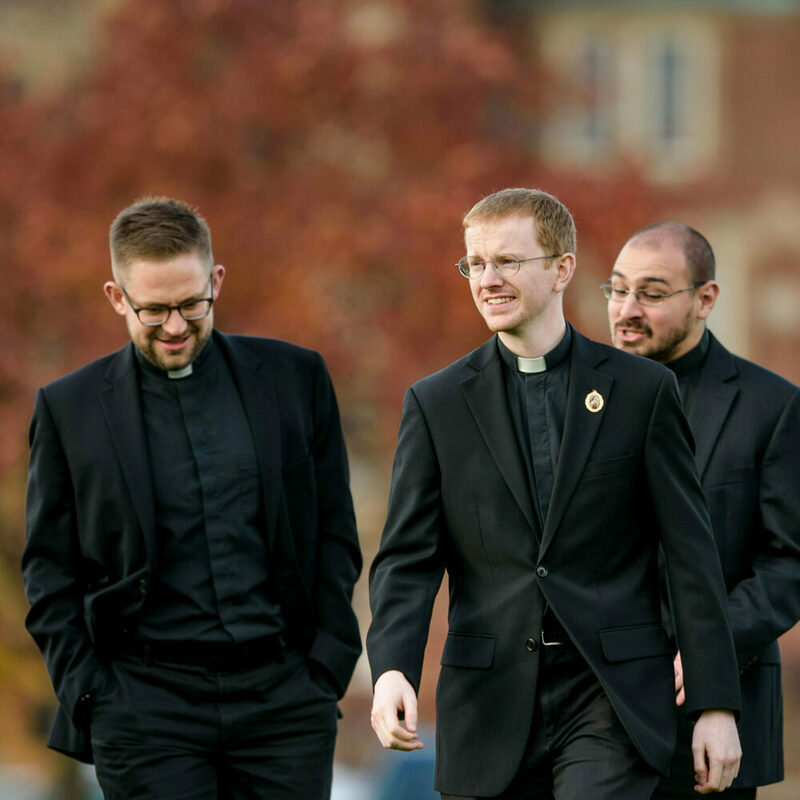 The Catholic Services Appeal benefits parishes and people in the Archdiocese of Detroit by helping to fund more than 100 ministries, programs and services, including: support for men discerning God’s call to the priesthood at Sacred Heart Major Seminary; campus ministry; grants to Catholic schools; and young adult programs. Essentially, CSA dollars help fund the spiritual and corporal works of mercy in the greater Detroit area. Except for six national collections of the United States Conference of Catholic Bishops (USCCB), CSA funds remain in the archdiocese. These national collections include: Black and Indian Missions, Catholic Communications, Catholic Home Missions, Catholic University of America, Church in Latin America, and the Holy Land. Click here to learn more about what your gifts help fund. Who oversees and distributes CSA funds? The archdiocesan lay Finance Council oversees the distribution of CSA funds to ensure they reach the ministries, programs and services for which they are intended. How much money is raised and where does this money go? During each of the past 10 years, our annual CSA goal for the archdiocese has been $17.8 million. Through the generosity of the faithful, that goal has been exceeded each year. 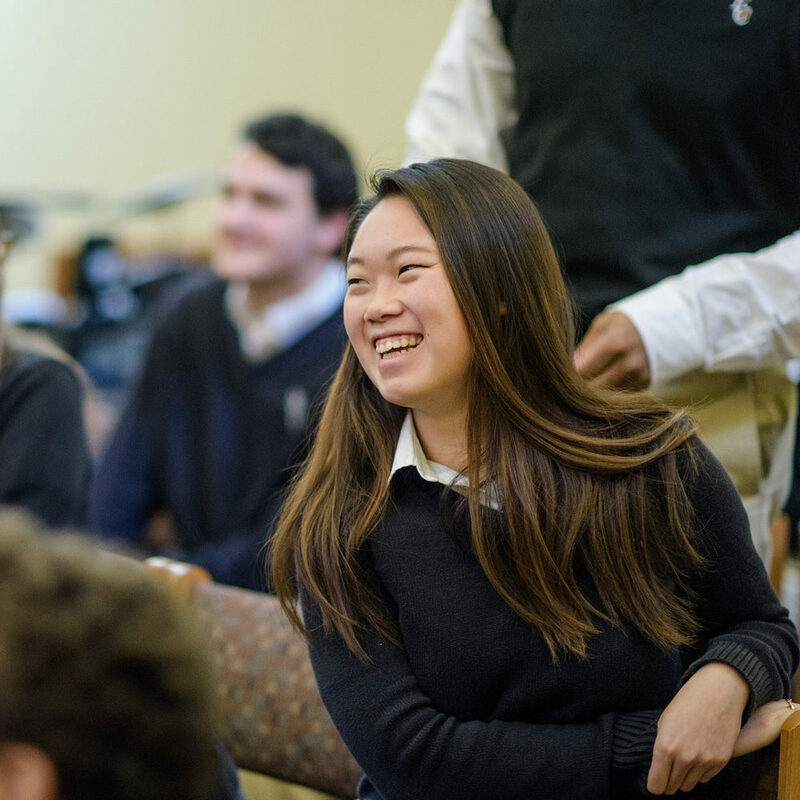 Click here to learn how last year’s gifts were a blessing to many in the archdiocese. What happens when the goal is exceeded – where does that money go? Once a parish reaches its individual annual goal, 100 percent of the overage is returned to the parish for its own needs. How is the fundraising goal for each parish determined? The annual goal for each parish is based on the average of its previous three-year offertory and Christmas collections. More details are in the table below. The parish goal is reduced by 10 percent if it operates an elementary school and reduced an additional 10 percent if it operates a high school. Parishes also may have their goal reduced if they provide tuition assistance to parishioners who attend Catholic schools. In those cases, their goal is reduced by 10 percent of the amount of financial aid they provide. What happens if a parish does not reach its goal? In this case, the parish is invoiced by the archdiocese for the shortfall and must pay the difference from its own savings. Have CSA funds ever been used to settle judgements against the archdiocese? No CSA dollars have ever been – or ever will be – used to settle claims of any nature against the archdiocese.